Solid brass water way construction, Premium color finish resists tarnishing and corrosion, 2.5 GPM / 9.5 LPM at 60 PSI, 6 in. 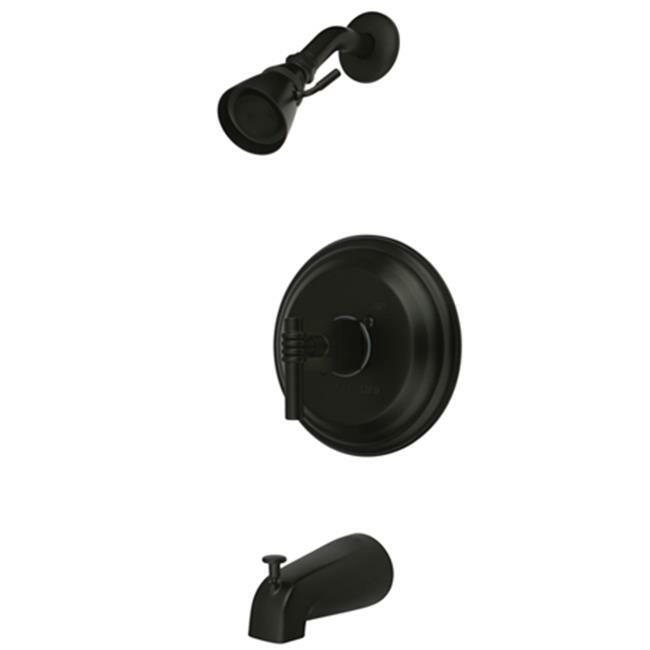 reach Shower Arm, 1/4 turn washerless cartridge, 1/2 in. IPS Inlets, Pressure Balance Valve.